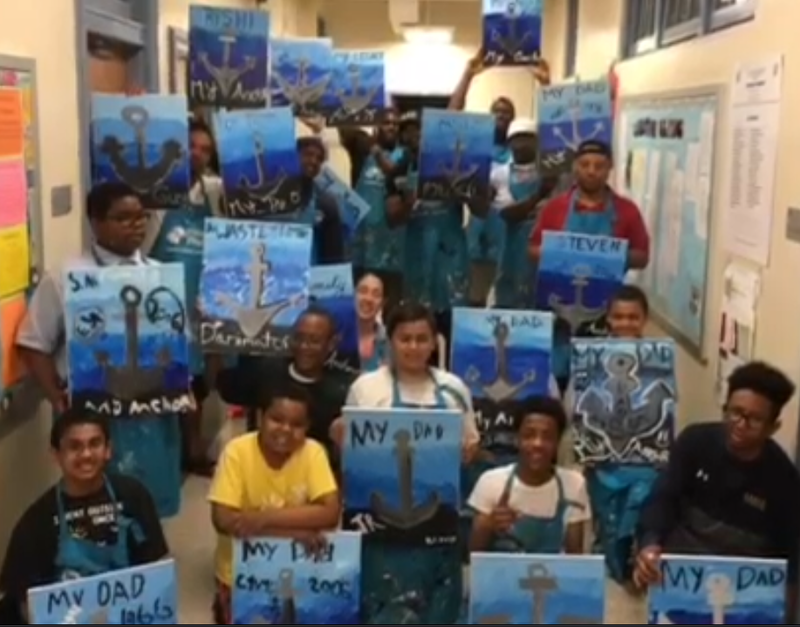 This program focuses on the relationship male role models have with their children and the child’s school. In the 1st and 2nd sessions, fathers and men attend without children to examine how they were influenced by their own fathers and how their relationship with a child influences the child’s success. The remaining weeks include sessions involving various interactive engaging activities for men and children along with one field trip. 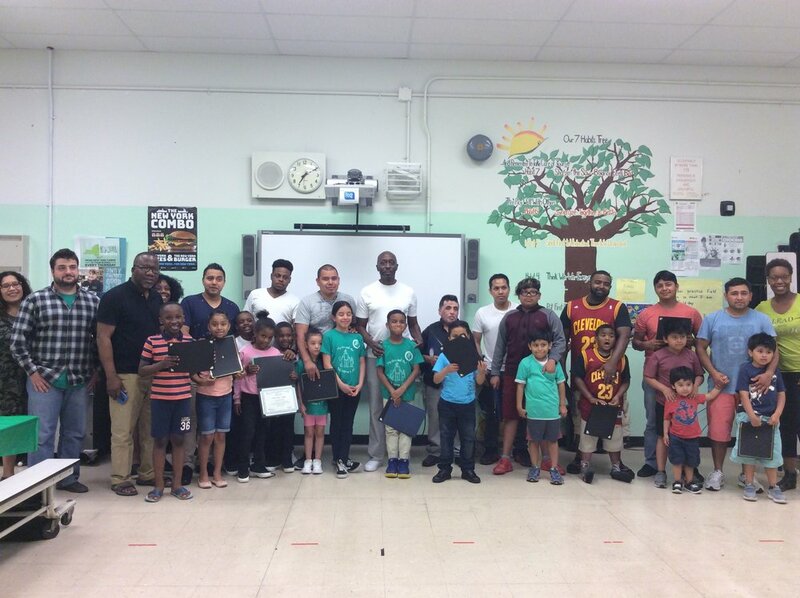 The 8th week is for a Culminating Ceremony where fathers, men, and the children are recognized for their participation in the program. Each session includes dinner and concludes with the men completing a reflective journal entry. ◊ “My Hero and Me” Curriculum. ◊ Train the Trainer session and information workshop. 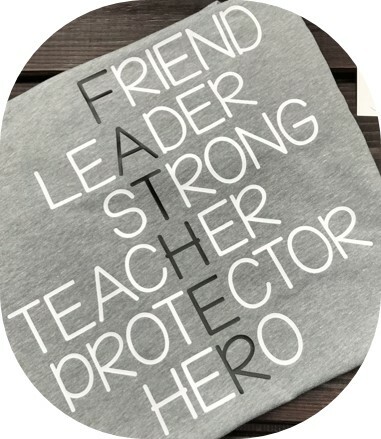 ◊ Funding for supplies, ceremony, gifts, dinner, a trip, “My Hero and Me” t-shirts and stipend for each Program Liaison. ◊ Support in connecting each school to possible presenters or facilitators. ◊ Community resource information to families and school. We trust that strong fatherhood and male role model engagement with children will contribute to building stronger families and strengthen communities. We have confidence that the program can be utilized as a catalyst to improve child well-being by connecting and/or reconnecting fathers and male role models to children. 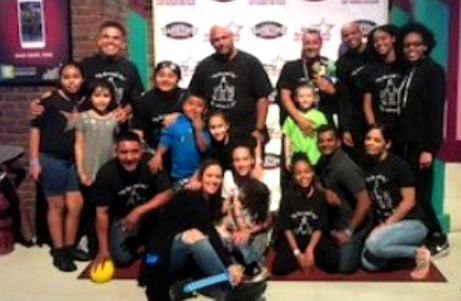 Staten Island Community Partnership Program (SICPP) has temporary copyright to the “My Hero and Me” Fatherhood Initiative 8-week Program for a duration of 5 years, with rights to use the title and program. SICPP holds the rights to use, exhibit, record, amend, publicize, distribute, or reproduce a work of art, along with an indication of any existing restrictions on its reproduction, exhibition or use. See link below for this year's video. This video is for PROMOTIONAL USE ONLY.